SensisPlus is a unique feature of the Eisch Company. Simply pour wine into one of the SensisPlus crystal glasses and it allows the complexity and potential of the wine to show to its full advantage, revealing the wine's characteristics and hidden layers to the nose and palette. SensisPlus achieves this in the glass without touching, agitating, or swirling. SensisPlus is not a coating, spray or additive and works forever. Beautifully elegant, high quality machine made lead-free crystal with a pulled stem. 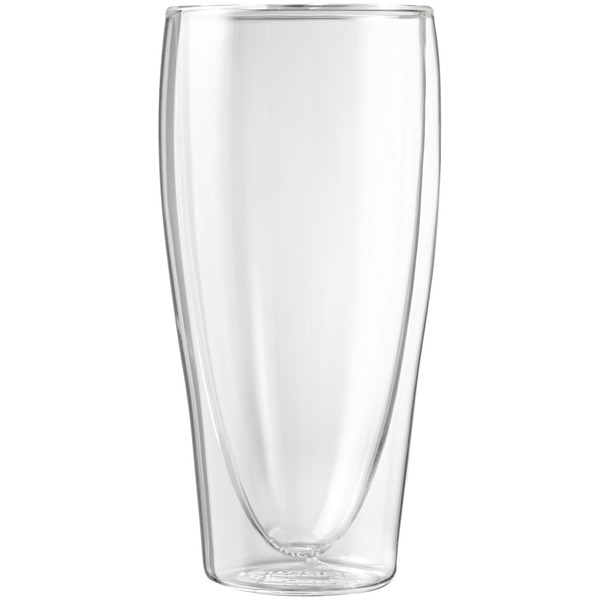 Sky is a sleek modern crystal stemware with elegant soft shoulders. Dishwasher safe. For every wine lover - The perfect gift for any occasion or when you are just too lazy to go pour another glass besides Pouring is Boring.Perfect for weddings outdoor events parties or around the pool.Great to take as hostess gifts enjoy at picnics and on your boat.Glasses wont break when dropped leaving you to enjoy your event with friends. 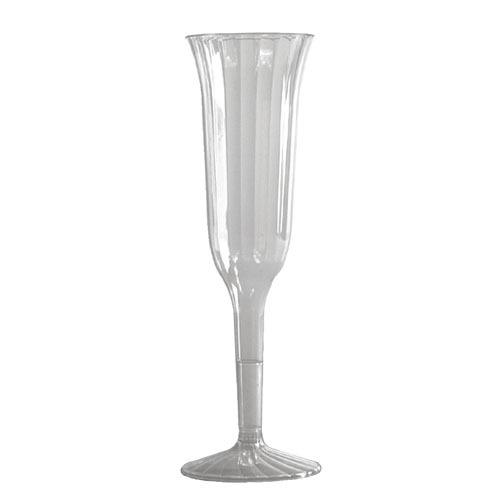 Product Type - Wine Glass. Design - Texas A&M Aggies. Guaranteed Shatterproof, Lids hang on side when refilling/storing and in dishwasher,Top rack safe. Made in USA of Tritan/BPA Free. No more Black Flies in your Chardonnay! This collection was created with a modern stemless design and comfort in mind. Our signature grooves make these glasses feel even more luxurious and allow for a better grip. Shatterproof, BPA-Free, dishwasher safe, flexible and recyclable. 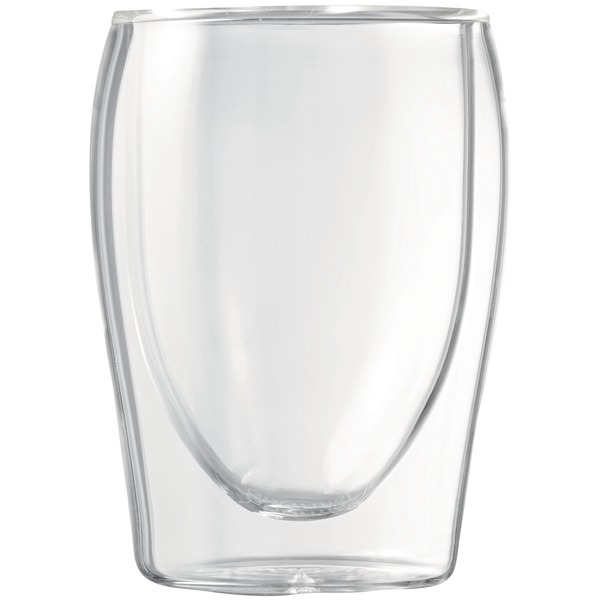 Wine Tumbler with lid. BPA-Free VINGO wine tumblers mix fancy and fun and are great for any event where portability is a must. Holds up to 10 oz. Customization available. Please call for customization pricing and details! This collectible wine glass is hand painted over a silk screening. Glass has a pulled stem, is 9 inches tall and holds 15 ounces. Each glass is packaged in a gift box. 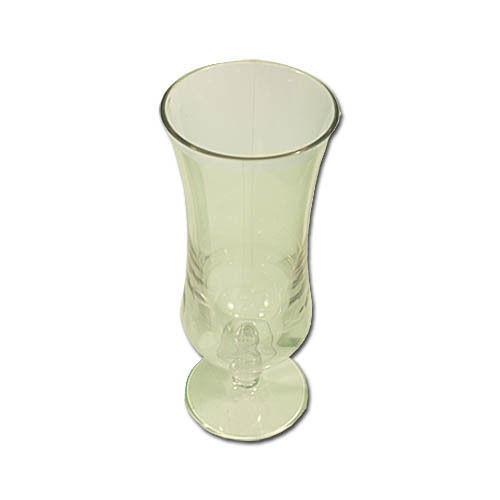 The decorative wine glass is a practical present that is useful and displayable. Wine Glass I'll Drink To That! Wine Glass I'll Drink To That!